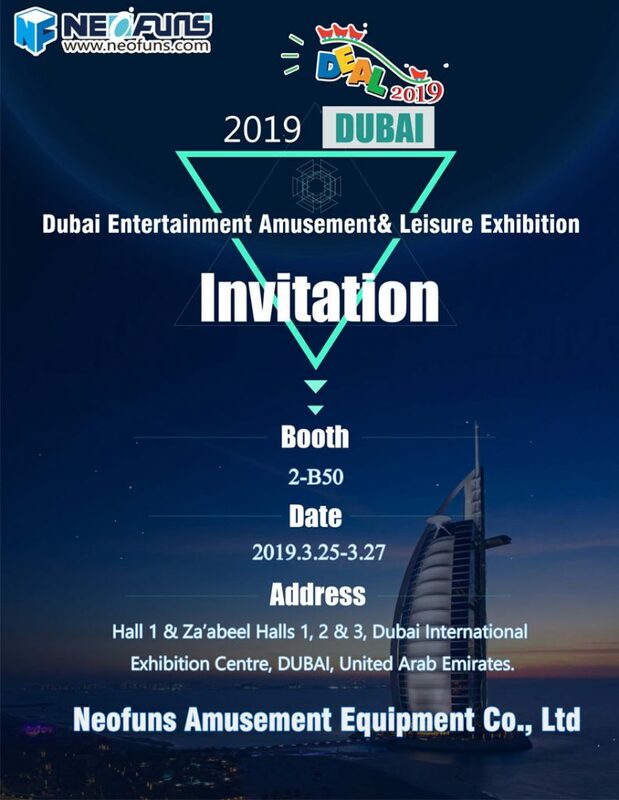 Dubai Entertainment Amusement&Leisure Exhibition is one of the largest Amusement&Leisure exhibitions in the Middle East. 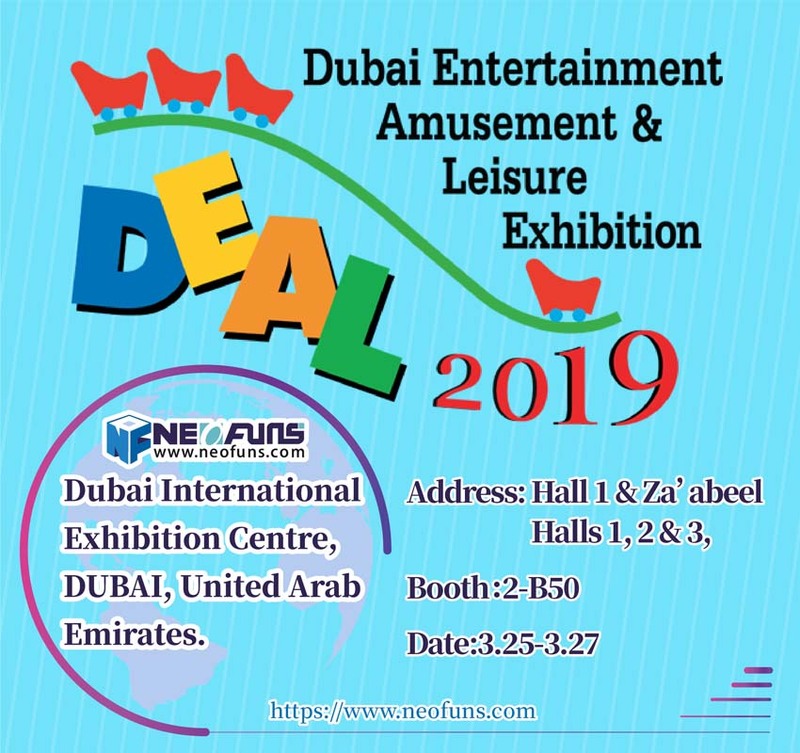 If you are interested in family entertainment centers, theme parks, water parks, edutainment centers, arcade games, claw machines, kids play areas and other amusement industries, DEAL Show would be the perfect show for you to visit. Neofuns have received the invitation and will attend the exhibition as usual. 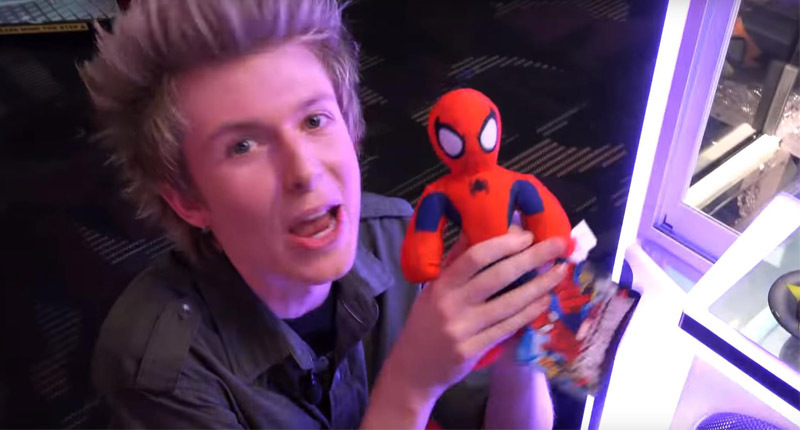 What we want from participating the exhibition is to let more customers understand our company culture better. 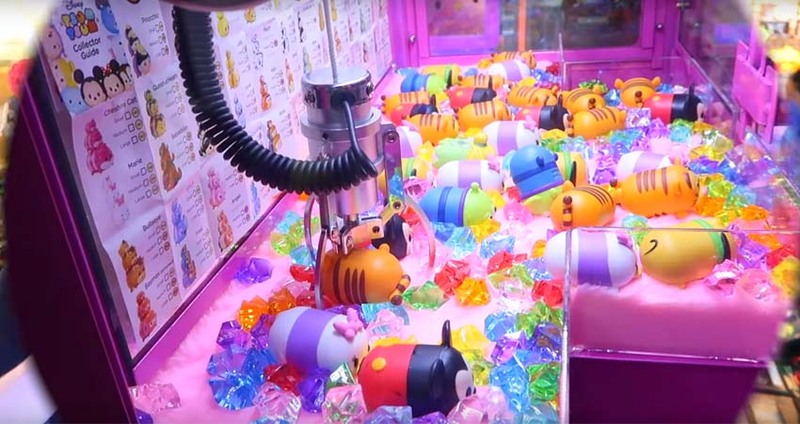 Not only does the exhibition show the world’s top R&D strength of arcade amusement equipment, but the highest quality equipment maintenance and after-sales service. You are warmly welcome to visit us at DEAL Show! We are waiting for you at booth: 2-B50. To show our gratitude for all of our new and regular clients’ trust and support, we offer 20 pcs $888 coupons during the exhibition which can be used on the orders. If you place more than 20,000 US dollars value order and pay 2,000 US dollars deposit from 25th to 27th March, you will have chance to get one coupon which will save 888 dollars for you. So please don’t miss it, come get the coupon!